it is easier to have your own Corelle Dinnerware and PYREX glassware plus be able to also start your own businesses through direct selling. 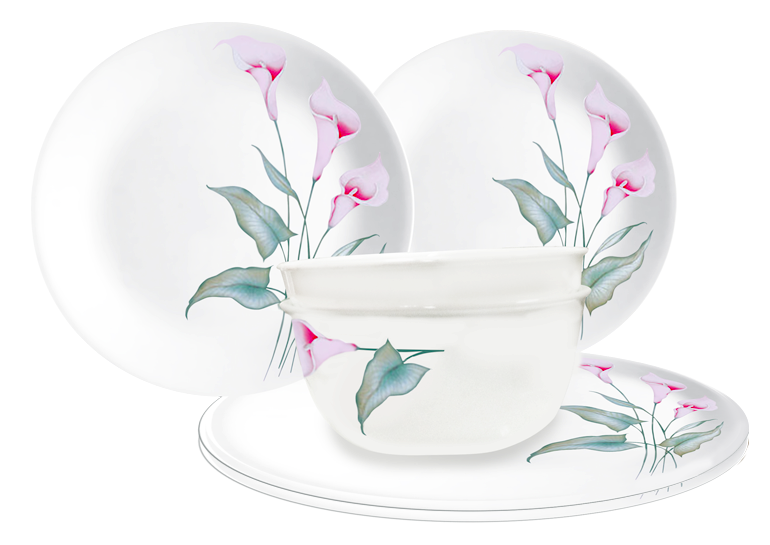 Corelle is celebrating its 45th anniversary this year while it's 100th for PYREX, the iconic stature in the kitchen, becoming one of the most trusted names in glass cooking and storage since 1915. These milestones just have to be celebrated with us through their new and exciting products.and events. 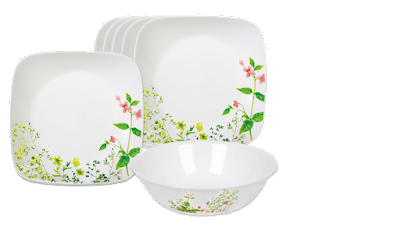 Corelle launched its NEW small sets for as low as P2,800! Choose from 4-pc, 5-pc, 6-pc, 7-pc and 8-pc dinnerware sets at more affordable prices! 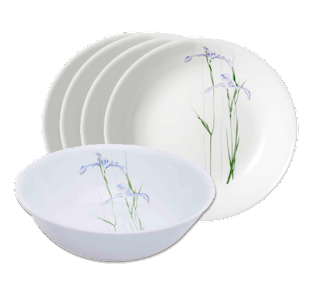 All Corelle dinnerware comes with a one - year replacement warranty under normal household use from date of purchase. These configurations are available in the Philippines only. Enjoy a cooking demo and learn NEW cooking and baking techniques from their Resident CHEF – Roz Galang. Call or visit their branches (Starmall EDSA, Knights of Columbus in CDO, Escario St. In Cebu, and Belisario Bldg. along J. P. Laurel St. In Davao City) for more details. All PYREX products that break will be replaced within two years replacement from date of purchase. · PYREX is the original heat resistant ovenware and most trusted glass bakeware name that has been handed down from generation to generation. It is ideal for the microwave, freezer and oven and does not go out of shape compared to traditional metal bakeware and plastic storage. 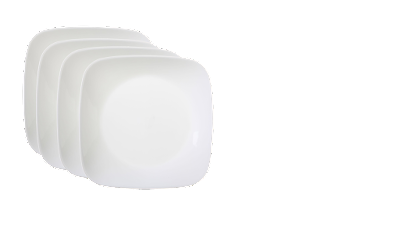 · PYREX glass allows even heat distribution, resulting to evenly baked dishes while its transparent surface allows easy monitoring of your dishes—no need to open your ovens every now and then. Its stylish designs also let you serve your specialties straight from the oven to the table. · Wide variety of patterns to express your mood and personality. · It comes in convenient designs that perfectly suit food preparation, baking, cooking, microwaving, reheating, storing and even transporting. · You may enjoy unlimited income opportunities, exclusive product offers, invites to events and more perks! 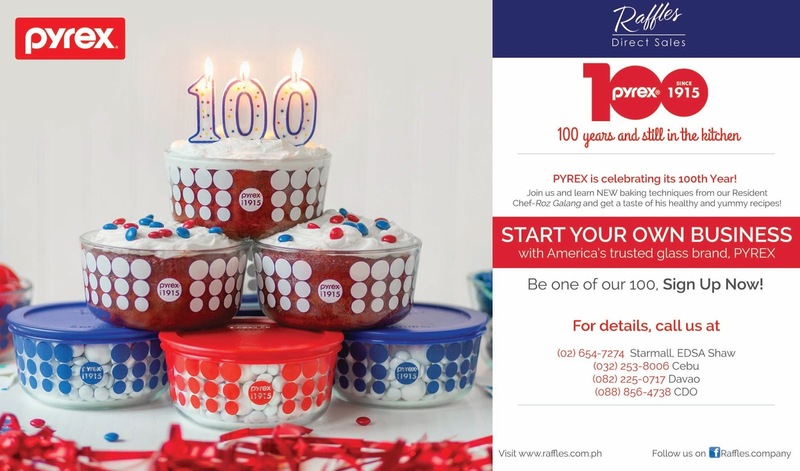 Visit Raffles branches nationwide or call 687-5467 for more details. · Be a PYREX dealer or distributor, follow Raffles and Company on Facebook. 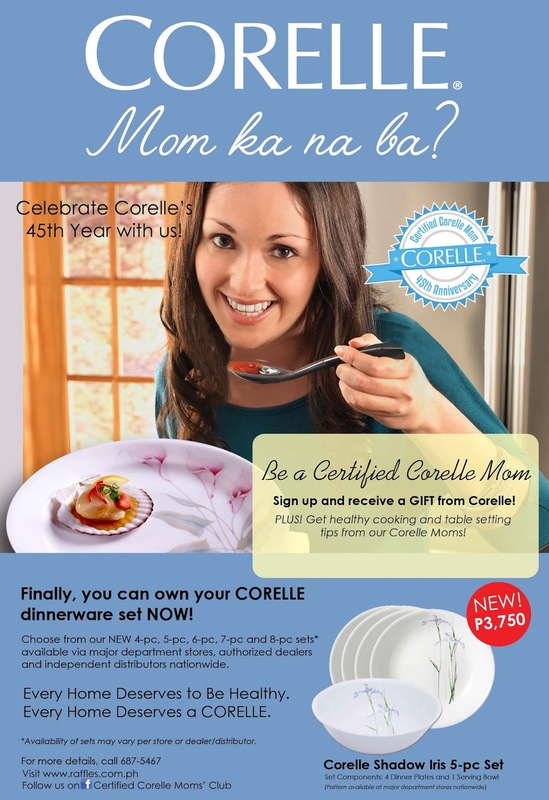 Corelle Dinnerware and PYREX are exclusively distributed in the Philippines by Raffles and Company, Inc. It is available at leading department stores and via authorized dealers and independent distributors nationwide. For inquiries, visit www.raffles.com.ph or call (02) 687-5467. You may also email marketing@raffles.com.ph.